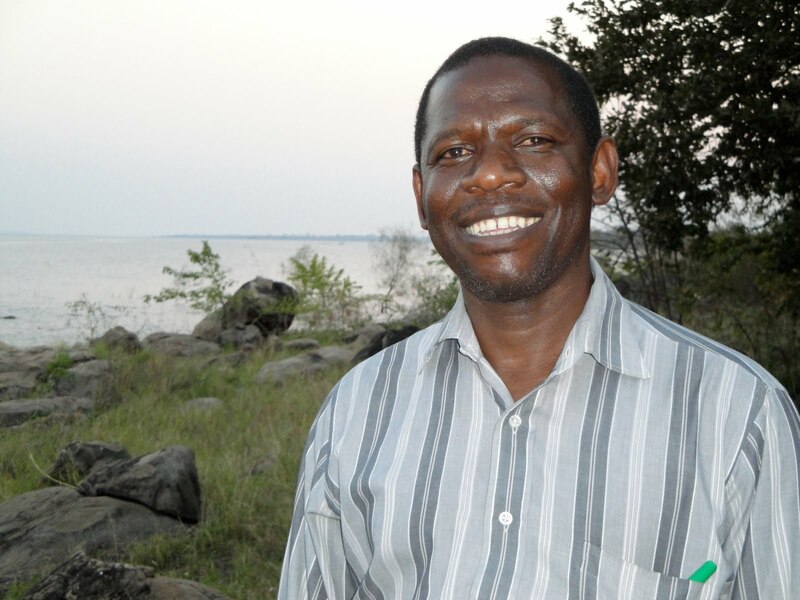 When Derek and I were in Zambia last summer, we got to know John Chitambo, who will be our partner in crime (uh, ministry) with the CROSS project when we return, Lord willing. Though our time was short, we really enjoyed our time with John and feel blessed that we will get to work with him. Maybe you’re wondering why that has continually come back to me over the last 6 months. Well, John is a typical Zambian, in that he knows what it means to suffer. Having already seen his first wife die and now facing the daily trials of his 20-year old son battling kidney failure, it just means more when he tells us how every day he needs to encourage himself in the Lord. This entry was posted in Africa, Inspirational, Life. Bookmark the permalink.